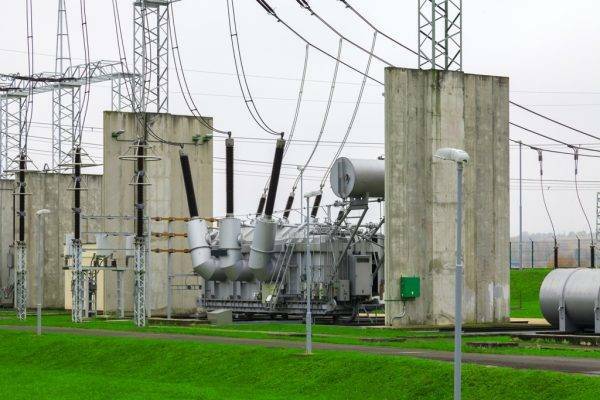 Transformer oil aging is a process of profound changes accompanied by performance degradation, loss of dielectric strength and accumulated sediment. These processes obstruct heat transfer from the hot parts and speed up the aging of cellulose insulation. Increase of temperature, contact with atmospheric oxygen, exposure to electric field and presence of mechanical impurities influence aging of insulating oil. Chemical reactions of hydrocarbons and sulfur contribute to it too. Transformer oils aging have several stages. 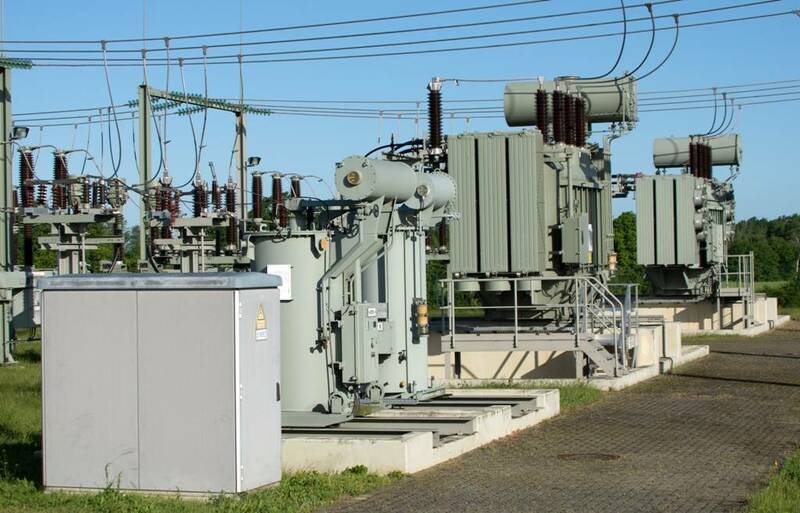 First there is an inductive stage, with no noticeable changes occurring in transformer oil. The duration of induction period depends on chemical composition of the oil-product and can vary. At the end of this phase low-molecular acids and phenols are formed in oil. Acidic compounds leads to formation of deep oxidation products like insoluble sludge. But even in the oxidized transformer oil not all hydrocarbons manage to react with oxygen. Such oil needs to be purified before further use. Today various methods (both separately and combined) are used for transformer oils purification. They demonstrate different levels of effectiveness which depends on initial degree of contamination, the type of oil, etc. Thermal vacuum purification is one of the most cost efficient and safe methods of transformer oil filtration. The combined effect of high temperature and vacuum remove water and dissolved gases from dielectric fluid. GlobeCore CMM-C oil recycling plants remove mechanical impurities. They can be used for refilling high-voltage equipment. This equipment proved itself in more than 70 countries worldwide and is successfully used for installation, repair and operation of power transformers, high voltage switches and other oil-filled equipment. GlobeCore thermal vacuum purification plants are easy to use, environmentally friendly and cost effective. Quality filtration of transformer oils extends its service life and protects equipment from failures and emergencies.